Water Damage can arise from many sources. It may be as simple as an air conditioner condensation pan, sink overflow, a frozen pipe or malfunctioning appliance that can be the root of the issue. It may be associated with sewage backup or rain water flowing in from outside a home or business. Regardless of the source, whether we work with your insurance company, or if insurance coverage is not available to cover the loss, it is up to the individual New York City property owners to take “reasonable” and prudent steps to preserve, protect and secure their property from further damage. Generally, if materials are completely dried up within 24 to 48 hours, mold damage will be minimal. If materials are wet repeatedly or for longer than 48 hours, it is likely that mold will be present. The longer materials are wet, the more likely you are to find mold such as Stachybotrys, commonly referred to as ‘black mold’. Since moisture is the main cause of microbial based home problems, it is wise to frequently check the plumbing system. Especially around kitchen and bathroom areas including inside cabinets underneath sinks. Cracked stucco around windows, sloped grade towards exterior walls, and misaligned sprinklers are only some of the primary causes of a mold problem. 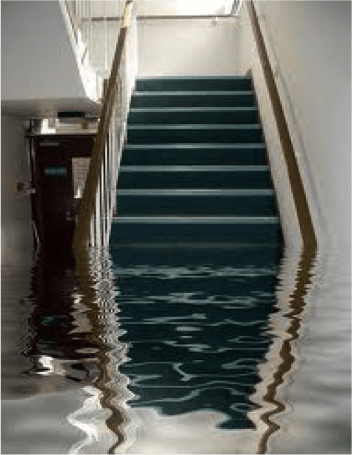 The underlying costs of water damage to property can be extensive and very expensive. The average costs can lie between $1,000 to $3,500, and sometimes even up to $6,000 for the repair costs. That’s why prevention is the key to supplementing those costs. However, if the problems do arise, you can rely on our professionals at Dry Ease to complete water damage restoration efforts in a timely and cost effective manner. 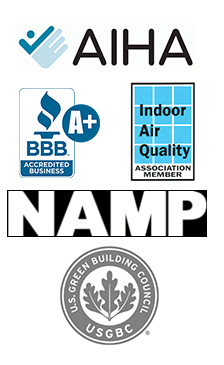 When water damage occurs or remediation is necessary, Air Allergen & Mold Testing can provide valuable information that may help you avoid hundreds or even thousands of dollars in damage and unnecessary expensed. We will perform an inspection and take air samples. When the results of the samples are known, we can recommend repair steps that will reduce the likelihood of recurring mold problems. Generally, if materials are completely dried within 24 to 48 hours, mold damage will be minimal. If materials are wet repeatedly or for longer than 48 hours, it is likely that mold will be present. The longer materials are wet, the more likely you are to find mold such as Stachybotrys, commonly referred to as the ‘black mold’. Delaying repairs or postponing drying the damaged area can escalate both the mold damage and disruption of doing the repairs. If an insurance claim is probable, consider taking before and after pictures, but do what you can to mitigate the damages as soon as possible. After remediation work is complete, consider having the air re-sampled to evaluate whether the spore count is acceptable or whether additional work is necessary. DryEase’s certified NYC Water Damage Restoration professionals assess the damaged area and determine the proper equipment required to address the problem. 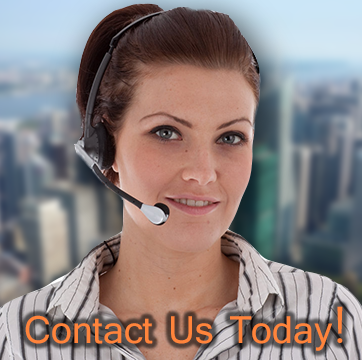 We ensure our customers receive the most cost effective recommendation. We use utilize portable or truck-mounted water extracting equipment to completely remove the majority of the water from the affected facility. We apply an EPA-registered anti-microbial substance to water affected surfaces throughout the drying process in order to prevent future mold growth. DryEase Mold Removal’s certified professionals utilize a rapid drying fan evaporation process with portable dehumidification and desiccant drying equipment. The combined technology ensures safe and complete drying of the affected area. Our certified restoration professionals continuously monitor the drying and decontamination process, employing moisture content reading technologies that constantly measure changes to the water damaged materials.